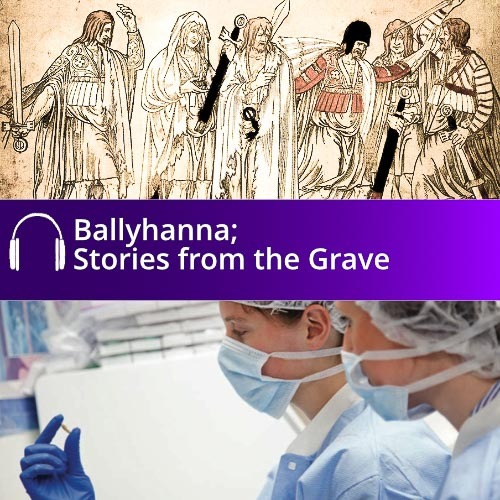 Download the free Ballyhanna Stories from the Grave Audio Book and immerse yourself in tales of medieval Ireland. 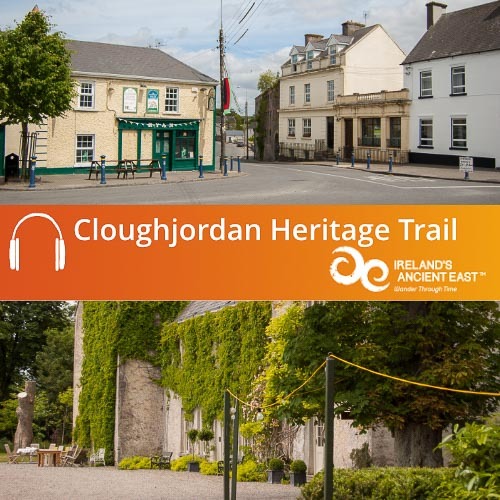 This groundbreaking audio book tells the story of the archaeological excavation of Ballyhanna. 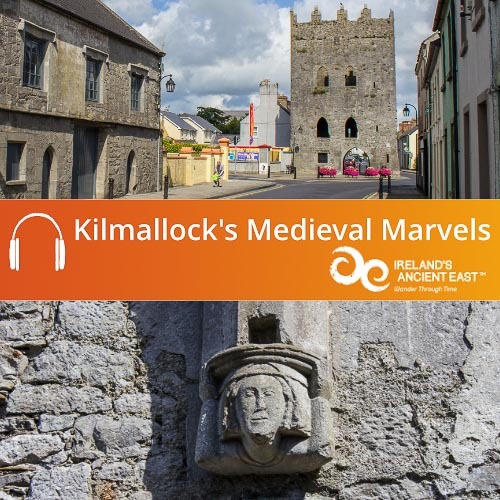 In 2003 archaeologists discovered the remains of a long-forgotten medieval graveyard at Ballyhanna on the outskirts of Ballyshannon in County Donegal. The graveyard contained the skeletal remains of more than a thousand men, women and children. These remains were scientifically studied by the Ballyhanna Research Project, One of the primary aims of the project is to show how scientific research may aid our interpretations of archaeology and reveal new insights into past societies. 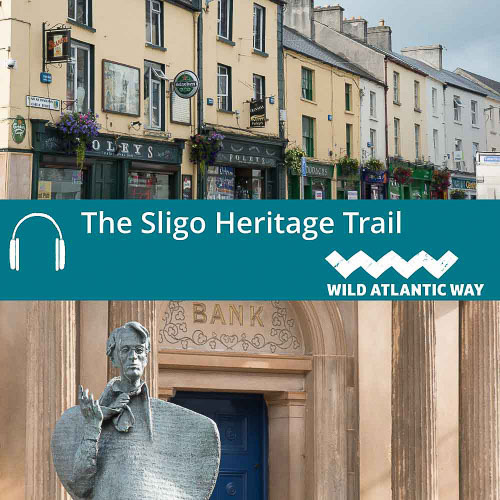 The project research tells us about this community through death and burial traditions, and by examining these aspects, it also tells us about the people that lived in this medieval community, who, over the course of a millennium, were laid to rest in a small graveyard by the banks of the River Erne. To download your free Ballyhanna Stories from the Grave Audio Book simply add to basket and complete the check out. You will receive an email that allows you to download the audio guide as a .zip folder. Once downloaded you can copy the audio files to iTunes or your media player and enjoy.